The outmoded process of outbound sales has always been revolving around sales executives’ integration with potential customers via phone. It does not matter how many emails are exchanged or attractive proposals and presentations are sent, ultimately it is always the one-on-one phone conversations which does the trick and clinches the deal. Time tested, fool-proof and an effective process. Though, to make it more efficient there are certain software tools available to cut the international calling costs. So technically companies have two separate systems- one to track, analyze and record the sales process called the customer relationship management(CRM) system while the other called the computer telephony integration (CTI) system, to make the actual calls. Salesforce® has always been the most used lead-tracking and analysis system, which is employed by most of the companies. Hence, a Salesforce® system that helps both to track the leads and also allows you to make some telephonic calls from within the same system is definitely the best thing that can happen. This has been catching fire, ever since the inception of this idea about two to three years ago. CTI system helps support the next level of customer service that enables industries to provide a better customer support experience. This helps the companies comprehend the customer historical information thereby enabling to provide the top-notch solution. 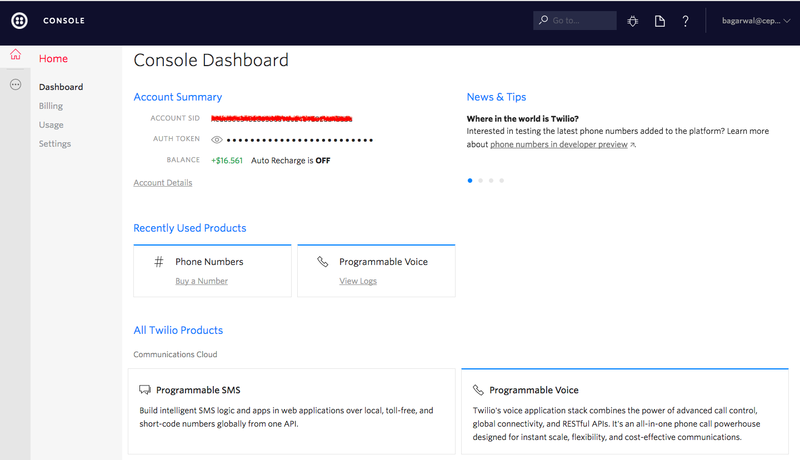 TWILIO (™) was mainly used to integrate CTI Telephony system with Salesforce® CTI, providing an API and intelligent services to build the call experience. 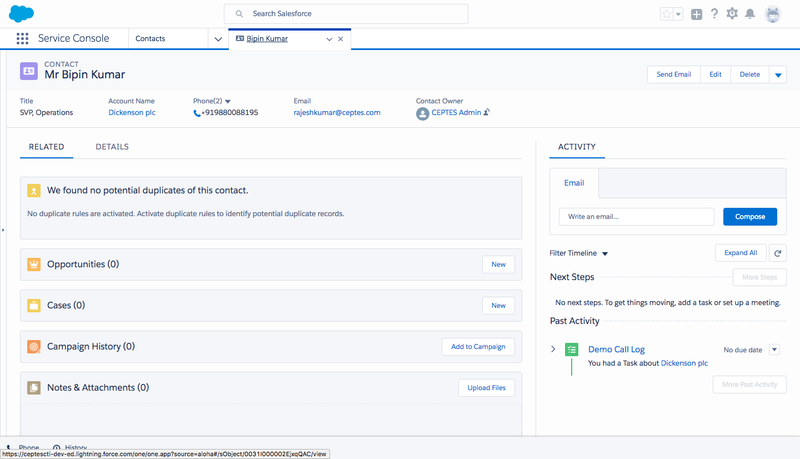 The configuration supports Salesforce® lightning and classic version. The integration supports any objects but as an implementation it was done with Contact/Lead and Case object. 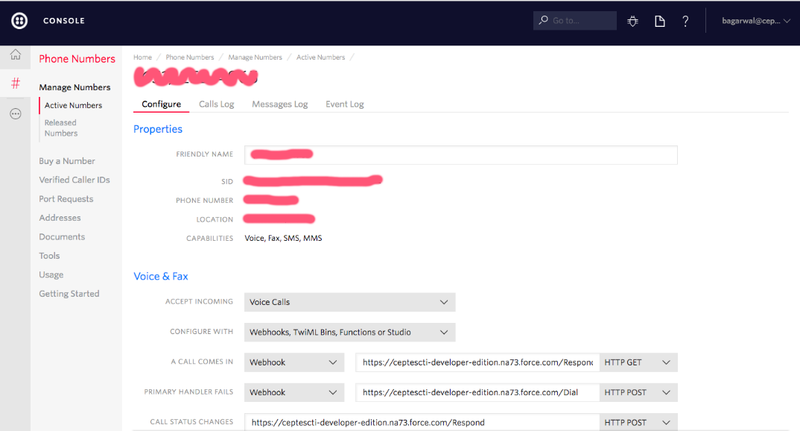 Integration also supports inbound phone call support. 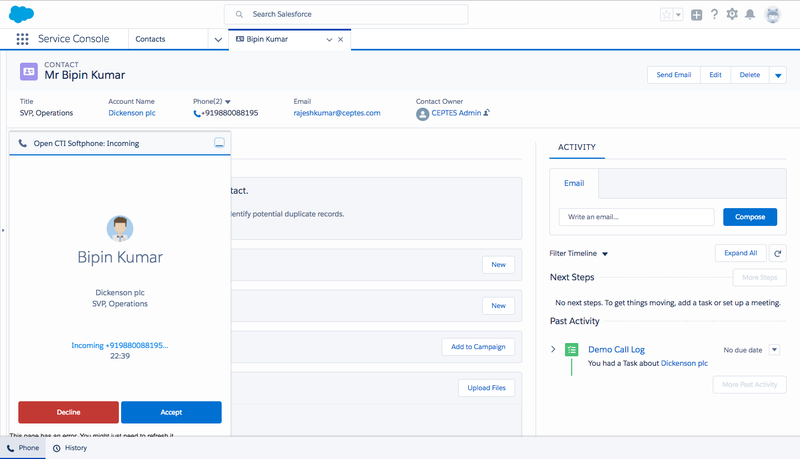 The inbound phone number is configured in TWILIO API to accept any inbound call to the phone number and route to the Salesforce® Call Center Agent. The integration returns information about the caller, for instance the contact record, lead or case. This additional information is showed to the Agent console to better understand that customer and provide better support. Routing rules are used to determine which agent should receive the call. Once the appropriate agent is selected, the call is delivered to the agents SIP phone, soft phone or by ringing a traditional handset. A screen pop is displayed to the agent with all the relevant customer information retrieved from Salesforce®. The agent can use that information to resolve the caller’s unique problem. 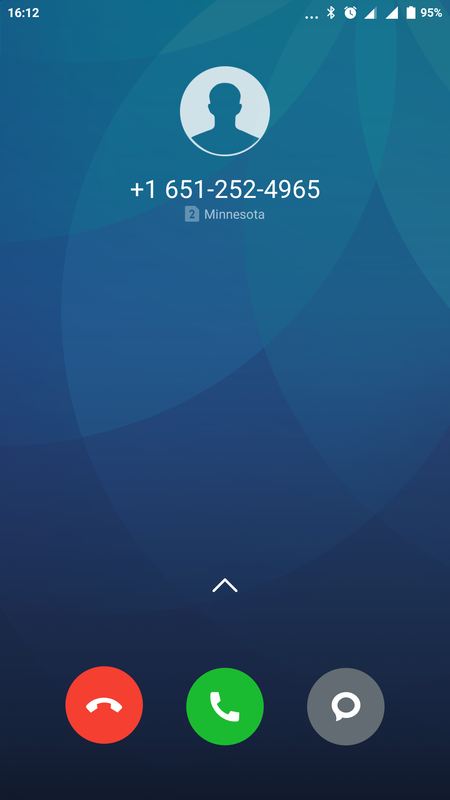 View of an Inbound call with Contact Information. Call time is also reduced because the agent doesn’t waste time fumbling through multiple systems to find information. 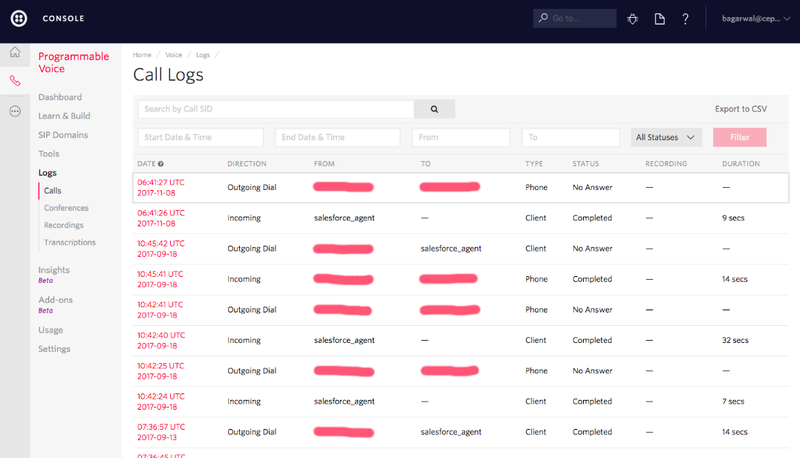 The call is then logged, recorded and stored in Salesforce®. Robust API for voice and video. No need to work/setup the telephony hardware. 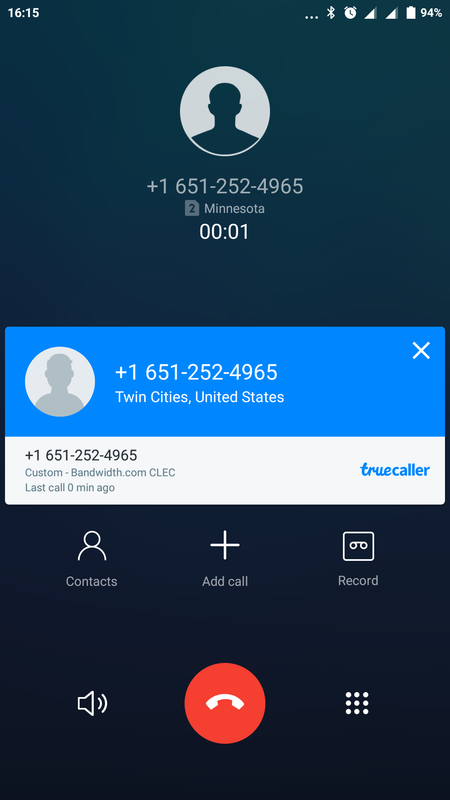 Best features to support the call recording. IVR call transfer can be easily enabled using twiml API.